Welcome To Iyengar Yoga Centre of Hamilton. 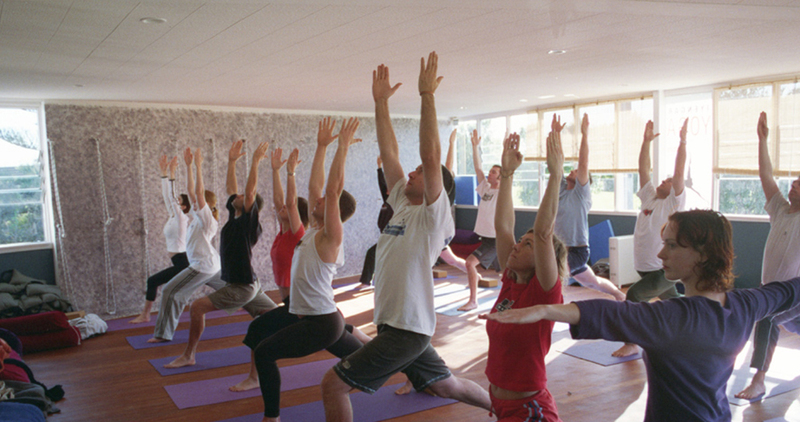 The Iyengar Yoga centre of Hamilton was established in January 2003 by Matthew Smart as a studio for teaching and practicing Iyengar Yoga. 14 years on several other certified teachers, Michelle and Annette have joined Matthew and together they maintain a regular weekly timetable. We offer regular classes; beginners courses, basic classes, remedial and at a general level. We teach The Iyengar Yoga method which is a practice that can be taught to those with many injuries, medical and aging concerns, and is also suitable for regular folk. The practice is a great tool for those wanting help to cope with the physical and mental stresses of work and life. It can compliment any sport and exercise regime. Regularity is essential for fundamental results. A Therapy Assessment can be arranged for those with concerns, prior to their first attendance. This is an opportunity for a personal consultation and advice and direction from a teacher. Personal Tuition is also available. Our studio is fully equipped and we offer a supportive environment for all those that want to learn this approach to yoga. The Iyengar method is based in Asana (physical poses), Pranyama (breath work) and is renowned for emphasis on alignment, use of props, longer stays in poses, specialist medical methods, and inversions. Comfortable loose clothing. Bare feet. Changing rooms available. Avoid eating for 2 hours before class. Arrive early if possible (10 mins). Inform your teacher of any injuries or medical conditions before class. Eftpos available - no Credit Card facility. 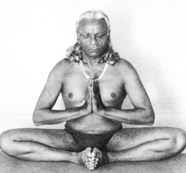 BKS Iyengar lived in India and passed away 20 August 2014 aged 95. His son, Prashant, and daughter, Geeta, teach in his institute in Pune, India. 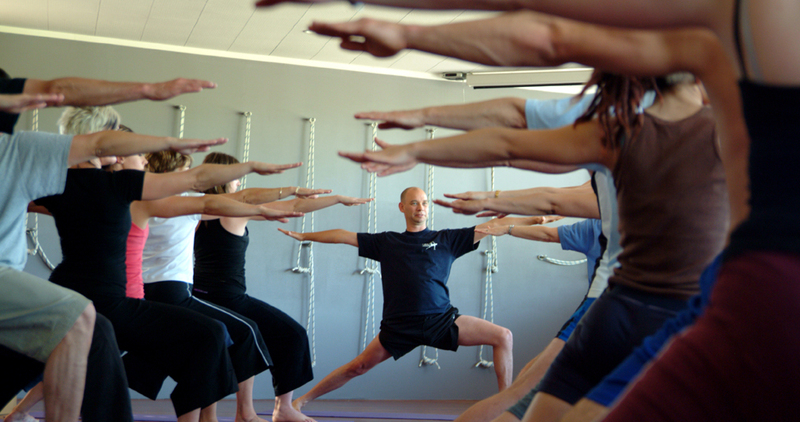 The word Yoga means yoke (to join, to bring together). Yoga practices were developed over 3,000 years ago in India. 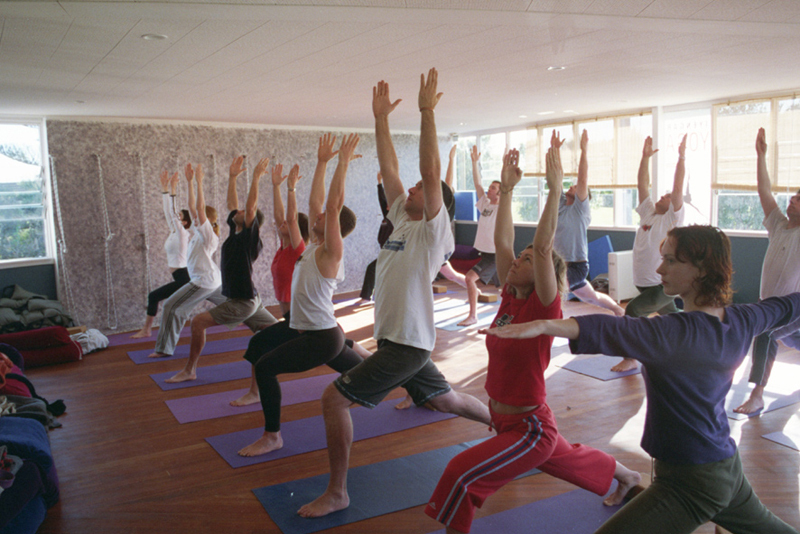 Yoga encompasses physical postures (asanas), breathing techniques (pranayama), meditation (prachahara) and philosophy. Copyrights © Iyengar Yoga Centre 2016.